June 30th is your day to go see The Crystal Method live at The Metropolitan in New Orleans. This show is not to miss. While electronic music has been more and more popular recently, The Crystal Method has been developing their style for more than twenty years. What Makes Seeing The Crystal Method at The Metropolitan Unique? Electronic music was largely a warehouse and underground scene for a very long time. Their emergence into being a household genre was due to the festival scene. What is so great about this upcoming show is that the sounds that have transformed throughout all of these transitions will be on loud display in the great Metropolitan in New Orleans. If you know the genre big beat, you can send much of its formation to this band. The two original band members were Ken Jordan and Scott Kirkland. While Ken retired from the world of music in 2017, Scott is still going very strong at the lead. Band members and fans alike will say that one of the most special things about the live performances is the uncontrollable reaction to their music. Some say that it is goosebump worthy, while others say that the dancing simply cannot be beat. It is a high level of excitement, with music that is dialed in to make it all a not soon to forget experience. With their show right before The Metropolitan showing being in Milwaukee, Wisconsin and the one following it being all the way out in Sacramento, California, this your perfect chance to catch them in your home town or even come into New Orleans just for this special night. With the summer season here, there are tons of shows going on at The Metropolitan all the time. When you are there for The Crystal Method concert, you can check out what else will be going on at the venue. While it is unsure what the set will be on the night of June 30th, it is known that The Crystal Method will be releasing an album called The Trip Home in late August of 2018. New and old fans alike will be excited to hear any of the tunes from this new lineup and most likely hear some old classic jams as well. The Metropolitan in New Orleans is known around the city as a great place to have shows and parties. Its reputation is impressive, with so many places to have concerts in the big easy. 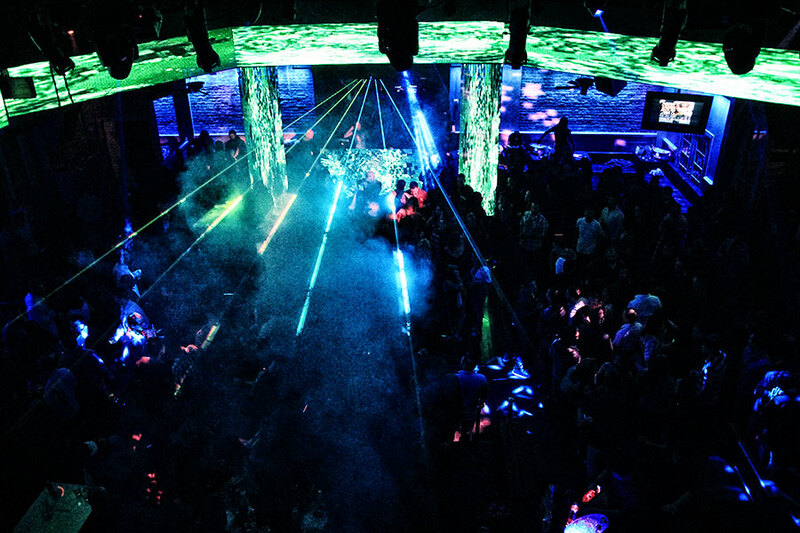 Their smoke machines and strobe lights will guarantee setting the right party mood. The extensive lighting set up will keep you entertained in and of itself, with an extra wow factor when it really starts going with the music. If you fall absolutely in love with the venue and cannot wait until The Crystal Method comes back to play, you can look into their options for hosting your own private events there. They have a grand reputation for putting on amazing parties, for shows and private events. Packages that even include bar and catering are available if that would be something you are interested in.